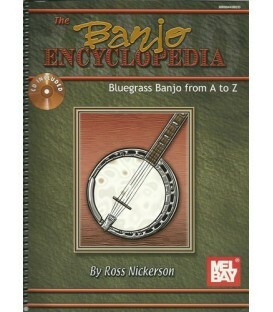 Perfect for Adults Traveling or Children to learn on. 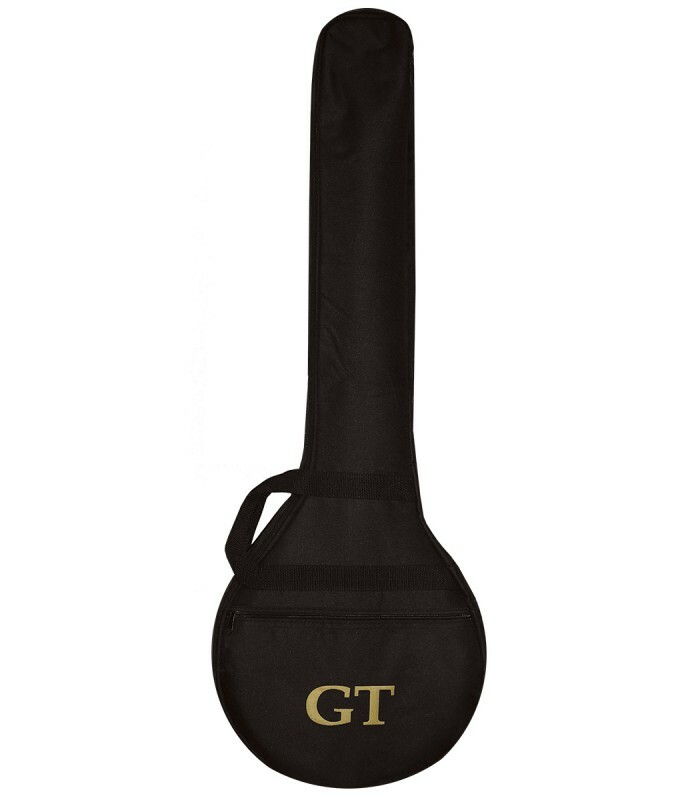 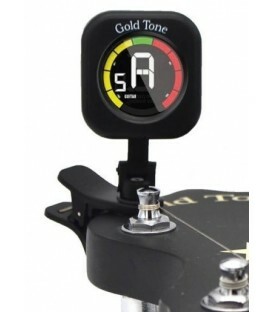 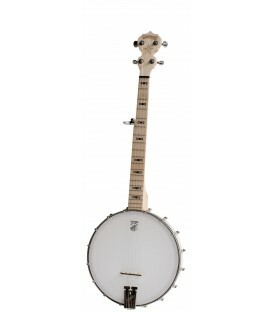 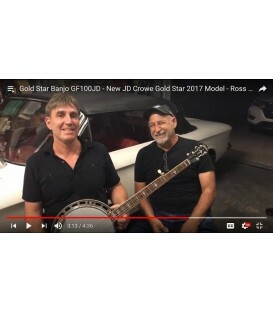 The Gold Tone AC-Traveler 5-string lightweight Travel Banjo with Gig Bag is a low priced affordable banjo you can tune to G tuning. 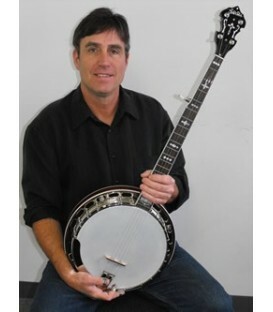 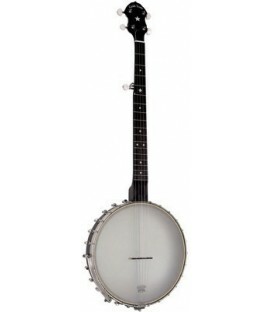 It's a perfect affordable banjo for adults to play and carry easily or for children to learn on. 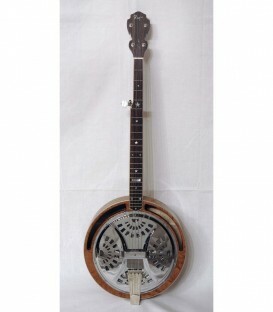 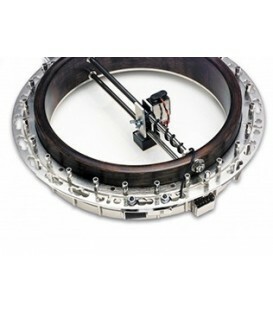 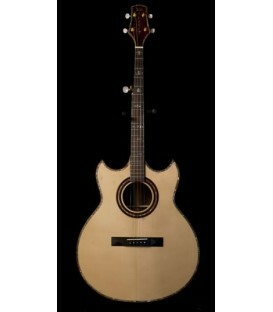 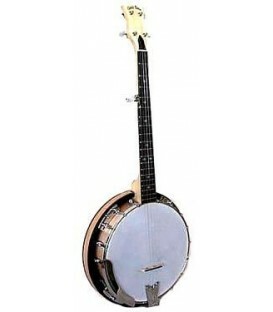 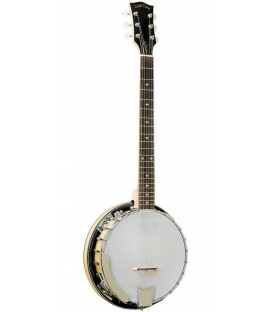 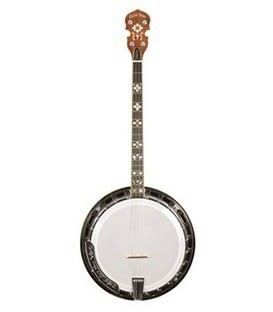 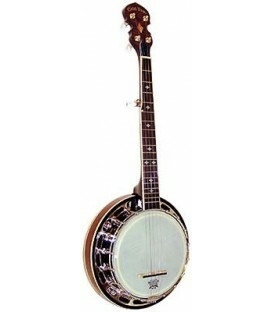 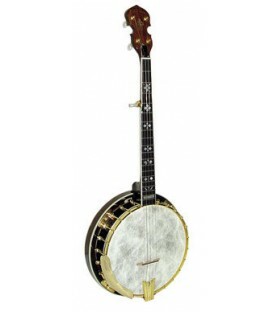 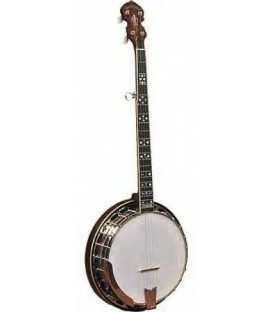 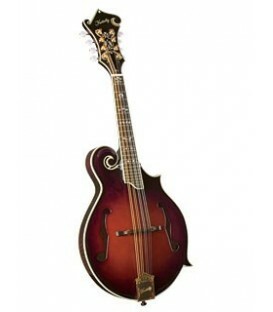 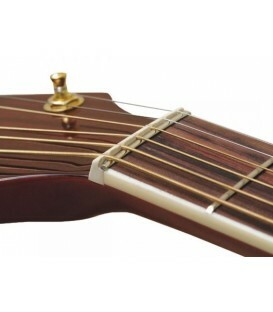 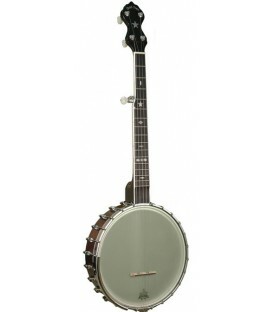 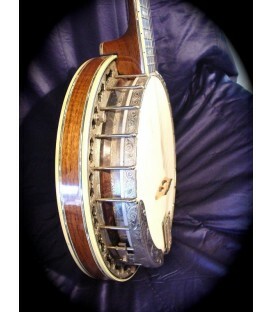 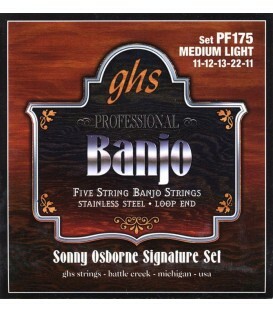 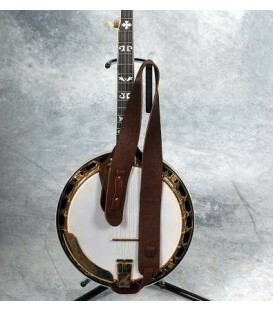 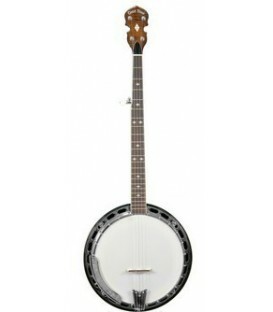 An A-scale short neck version of our popular AC-1 5-string banjo. 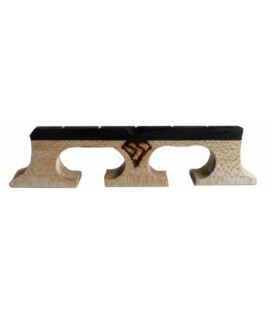 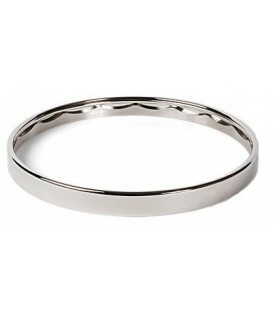 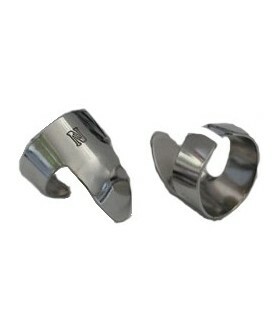 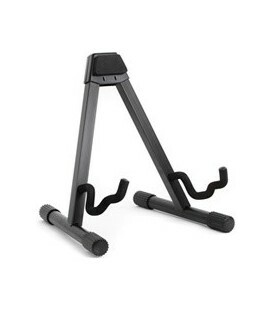 The composite makes it very durable. 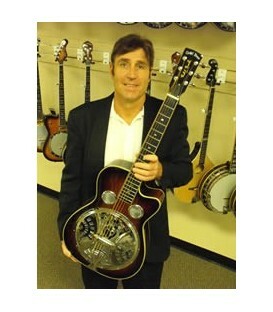 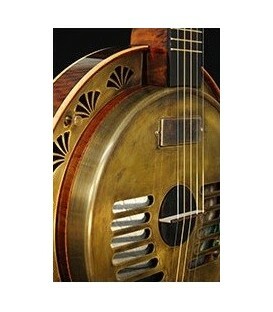 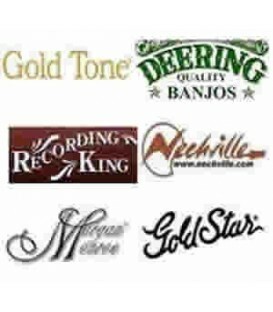 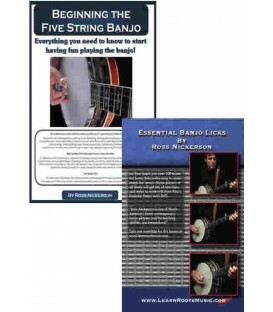 The AC-Traveler with Bluegrass Resonator includes an easy to carry "over the shoulders" gig bag case, a 3 year transferable warranty, The Fundamentals of Five String Banjo a comprehensive Beginner Banjo Book, DVD and CDs by Ross Nickerson, Online Banjo Lesson access and FREE SHIPPING! 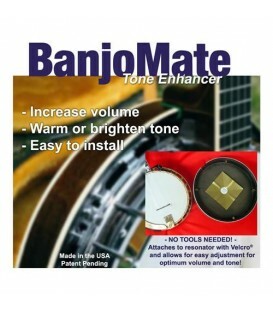 Banjo comes fully tuned and set up Free too! 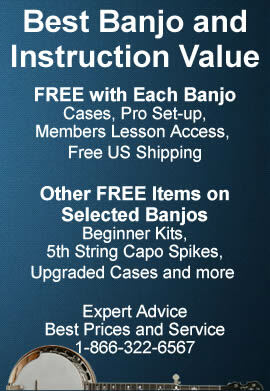 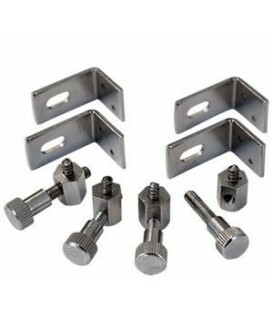 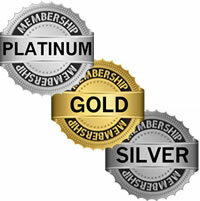 Our Beginner Package comes has all you need to get started. 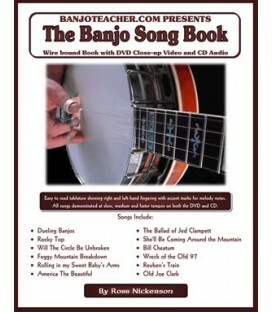 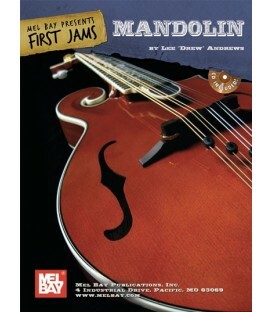 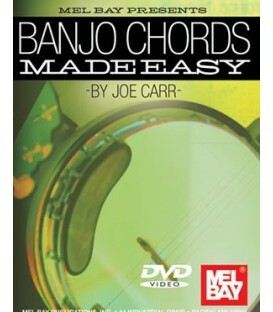 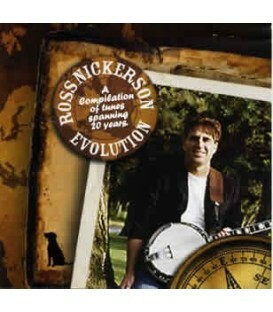 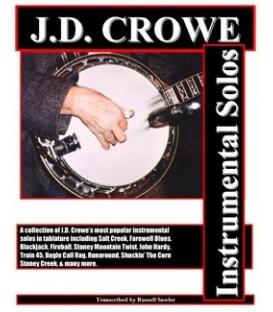 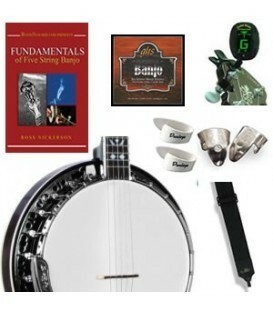 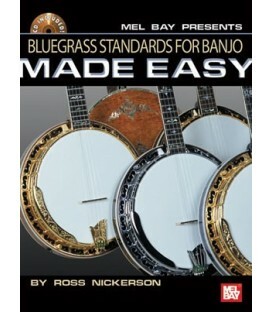 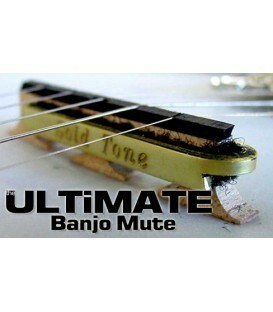 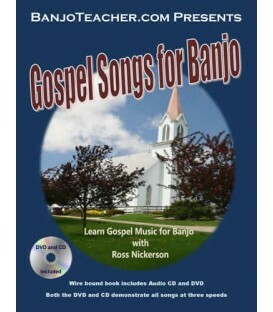 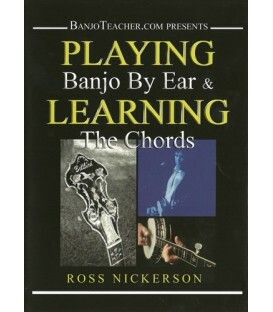 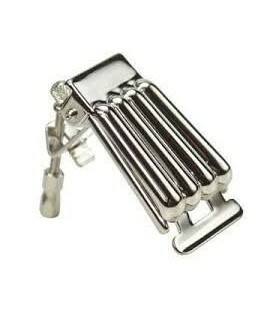 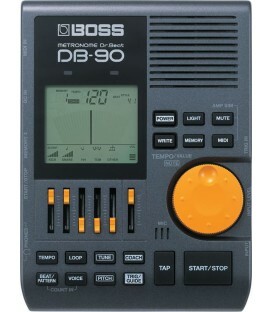 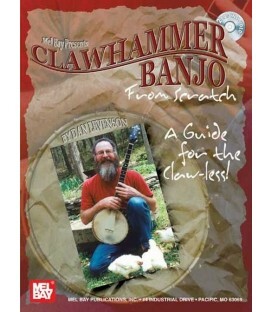 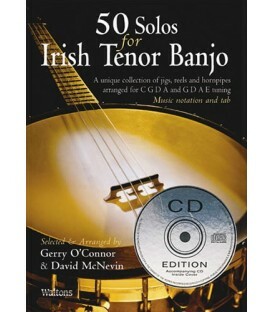 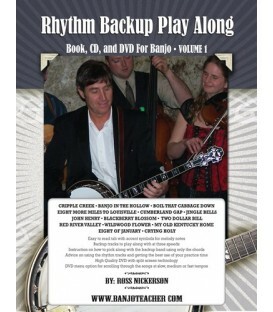 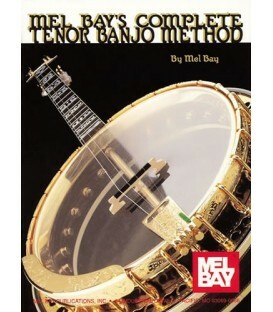 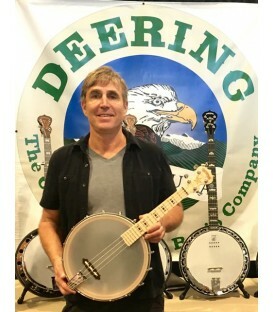 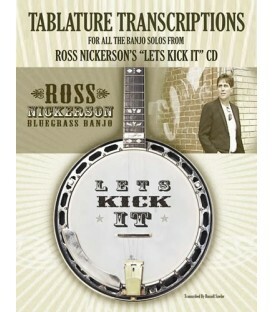 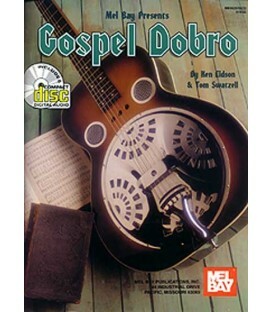 Banjo Picks, Strap, Electronic Banjo Tuner, Extra Set of Strings and Ross Nickerson's Book, DVD and CDs. 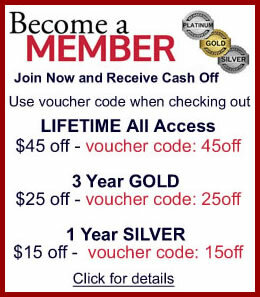 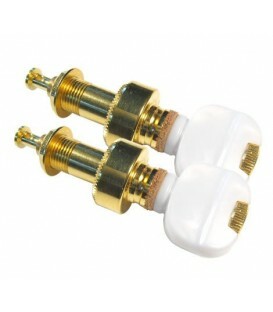 a $79 value for only $20 more. 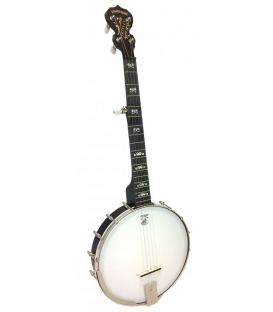 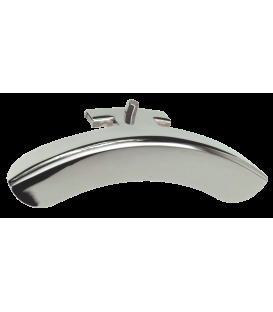 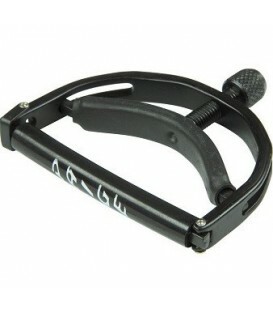 If you a more experienced banjo player and already have a primary banjo the AC-Traveler makes a great travel or light and easy to play practice banjo too. 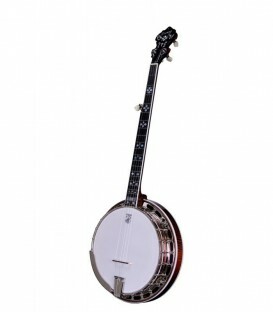 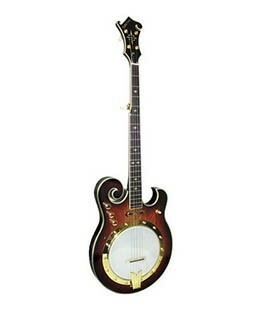 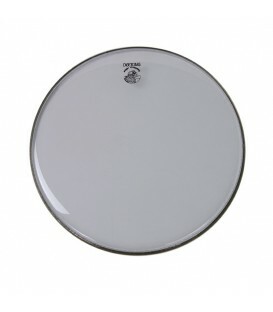 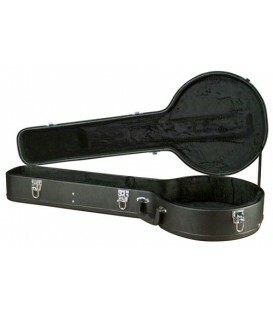 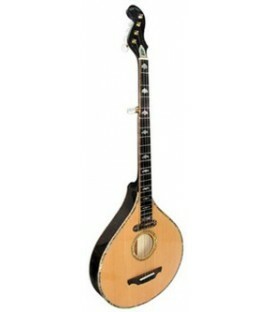 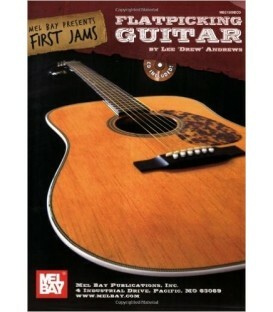 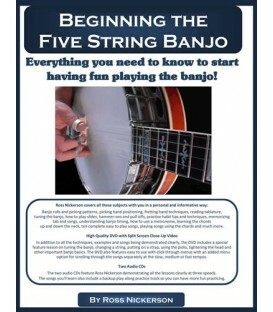 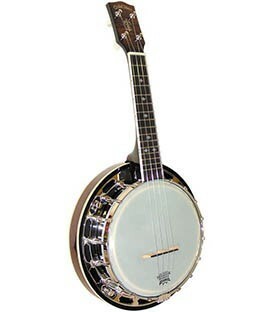 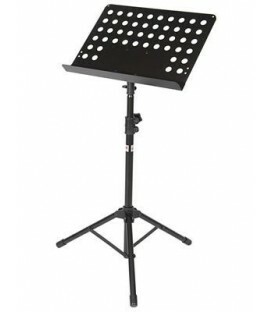 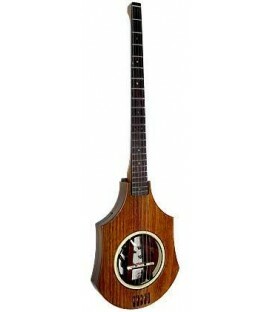 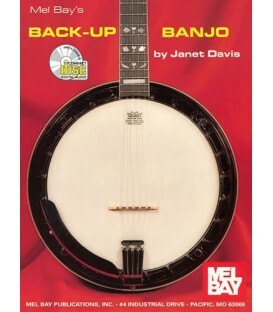 It weighs only 4lbs and 10 ounces so it's perfect for beginners, on the go and also for kids to learn banjo on.